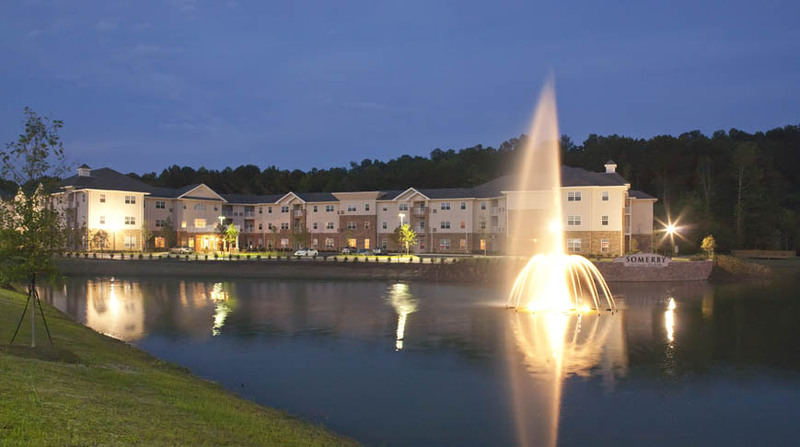 The Somerby St. Vincent’s One Nineteen Senior Living facility is situated on nine acres near Hoover’s Greystone community. 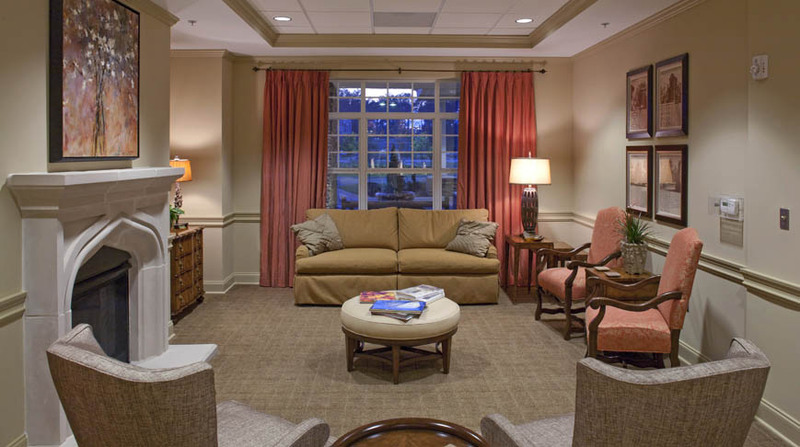 This $27.7 million senior living community features 208 rental units, including 136 independent living units, 24 memory care units for Alzheimer’s and dementia patients, and 48 assisted living units. 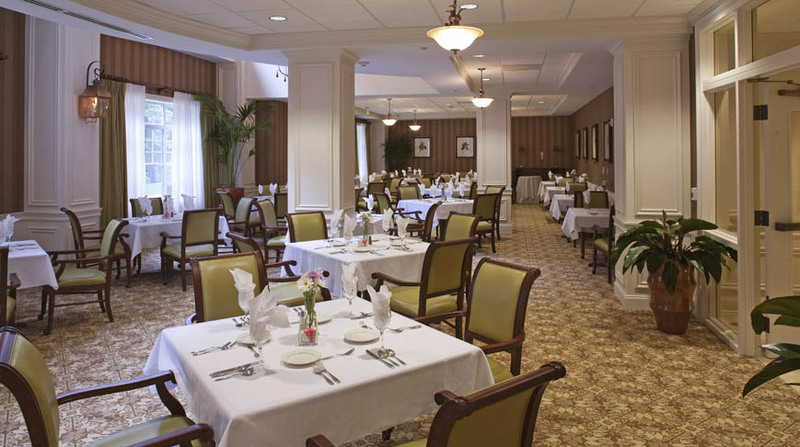 The facility consists of 3 three-story residential wings with common-area amenities. 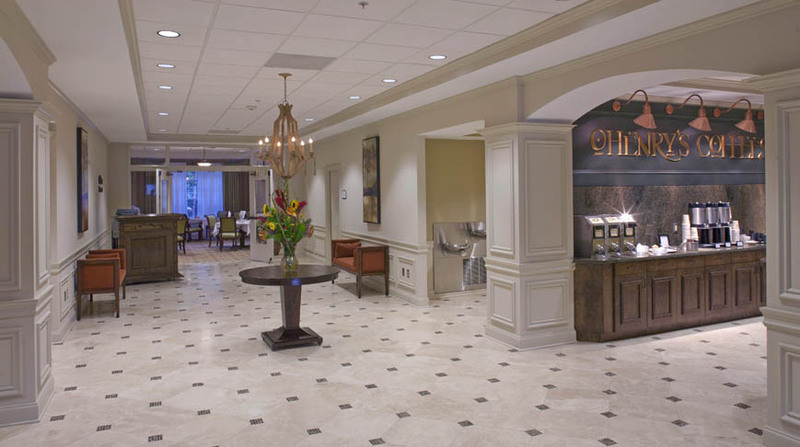 Features include a bistro cafe, a library with computer center, a meditation room, a beauty salon and barber shop, a convenience store, a movie theater, a game room, a commercial kitchen and an in-house laundry service area. The senior living facility is a wood framed, shingle-style roof, structure with an exterior of stone and EIFS veneer siding. Residential finishes are used throughout most of the units. 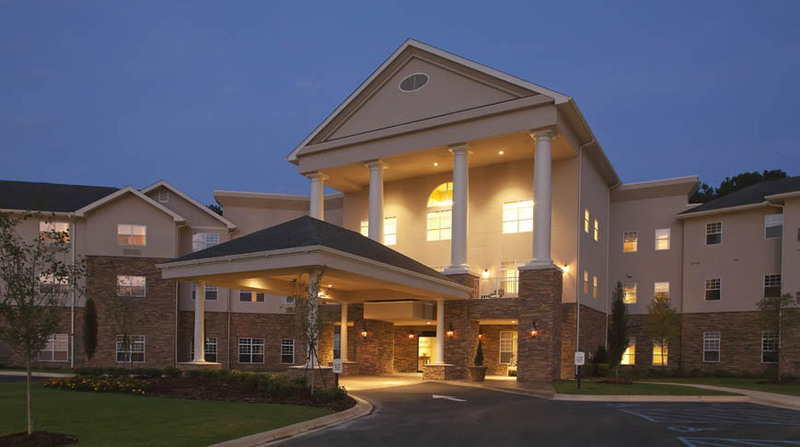 In the highly competitive local Birmingham senior living market, Doster was able to deliver our community ahead of a direct competitor that began construction at the same time we did. Opening our community 60 days ahead of our competition was a dramatic advantage made possible by the great communication of the Doster team.